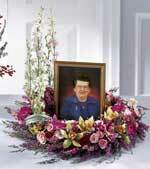 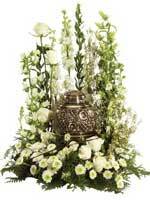 Flower Variety: Substitutions may be necessary to ensure your flower arrangement arrives in a timely manner. 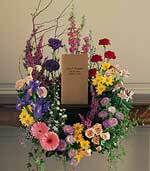 In arrangements of assorted flowers, the colors shown online will be used even if this means substituting other kinds of flowers of equal or greater value. 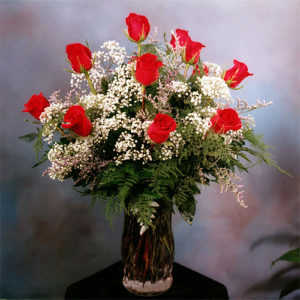 If you need assistance in ordering flowers, contact us to place your order at (516) 546-4626.